LITTLE ROCK – Criminals have rapidly adopted a frightening new scam that could place all law-abiding Arkansans at risk by simply exploiting the trust we all place in law enforcement. 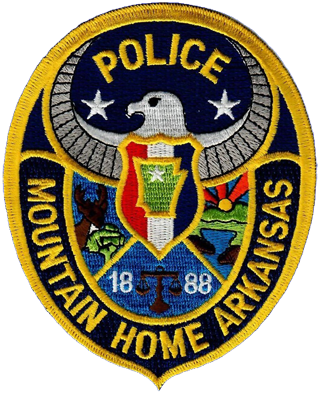 Scammers are impersonating law enforcement officers and threatening Arkansans with arrest if they do not immediately pay money. Some scammers tell potential victims that they have failed to appear as a witness and a warrant for their arrest will be issued unless the victim sends a prepaid credit card. Other scammers threaten victims with arrest and deportation if they do not send money. Courts and law enforcement agencies do not seek or accept payment in prepaid gift cards. If a consumer owes money, legitimate collectors must first send a written notice confirming the debt. Consumers should not confirm or provide personal or financial information to an unknown person over the phone or internet. Keep in mind that con artists do not follow the law and disregard the do-not-call registry. Technological advances allow for Caller ID spoofing, allowing scammers to disguise the source of the calls.